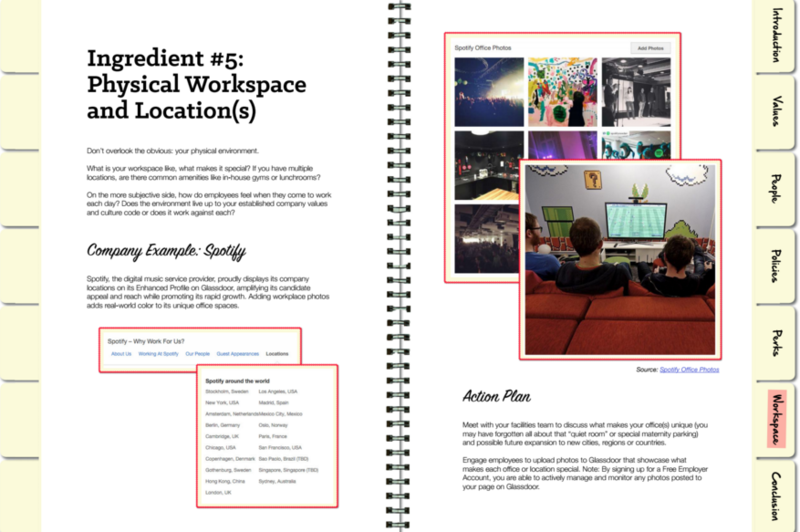 Attract and retain the best employees with this free company culture template and guide! 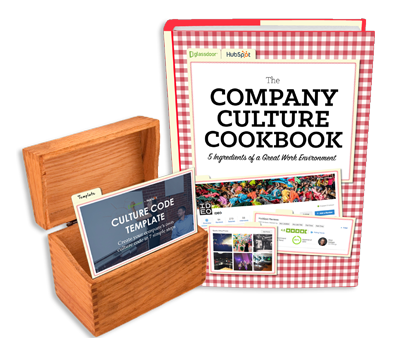 A defined company culture can set you apart from your nearest talent competitors and weed out unqualified applicants or bad fits for your culture. 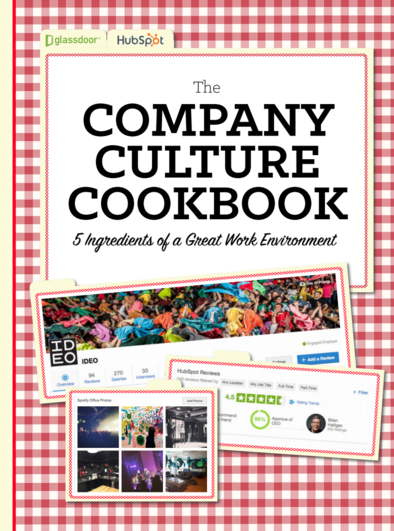 It also contributes to employees’ productivity and morale. We’ve learned that the most important things job seekers want to learn about employers include: what makes the company an attractive place to work: compensation, benefits, mission, vision and values. 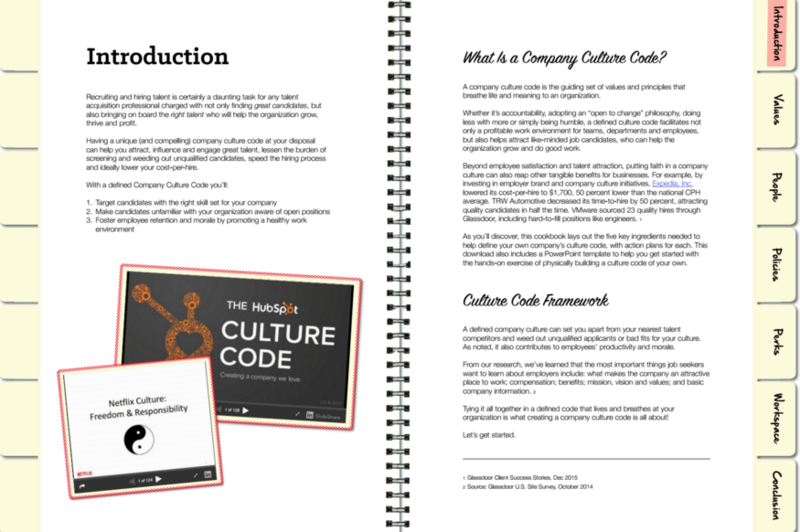 Tying it all together in a defined code that lives and breathes at your organization is what creating a company culture code is all about! 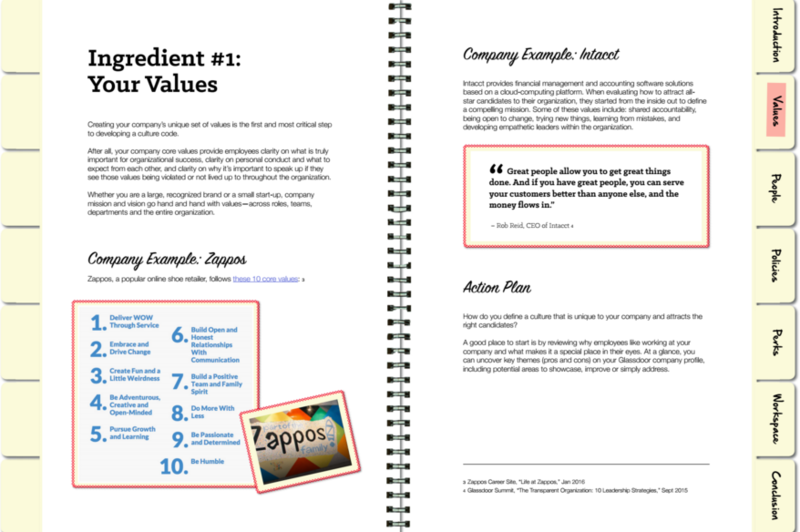 By supplying your contact information, you authorize HubSpot and/or Glassdoor to contact you with further information. 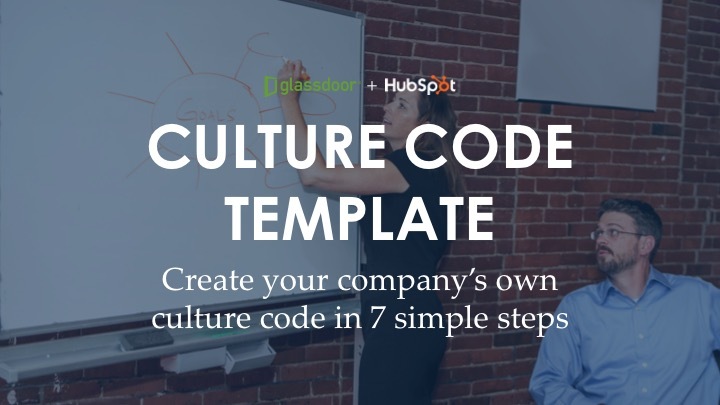 You further authorize HubSpot to pass your information to Glassdoor for these purposes.